The great Christian author A.W. 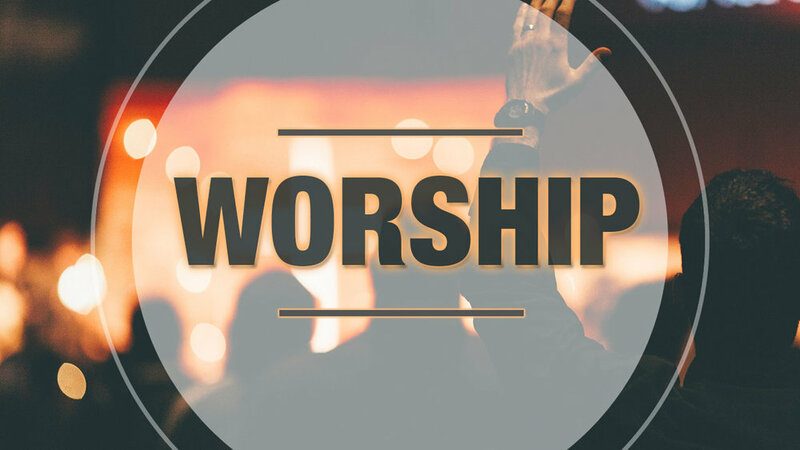 Tozer called worship "the missing jewel of the church." Here at Jamestown our desire is to always keep the "jewel" of worship front and center in our individual lives and in our ministry. We want our worship services to be true offerings of love and adoration to our great God, not just religious routines or "shows". We also want them to be vehicles through which every person here can experience the Lord's presence and encounter Him in a life-changing way. There's just something special that happens when God's people gather in corporate worship! Our Sunday morning and evening services consist of a "blended" music style of traditional hymns, praise choruses, and contemporary songs designed to allow us all - young and old, regardless of background and personal preferences - to exalt Jesus together. God's Word is presented in a clear and straightforward way with the belief that it has the power to penetrate hearts and change lives in a way that nothing else can. Our Wednesday evening services are a little more informal, featuring songs, testimonies, a season of prayer, and an application-centered Bible study.